Home > Home > [Home-Fix Singapore] Happening in 3 days! 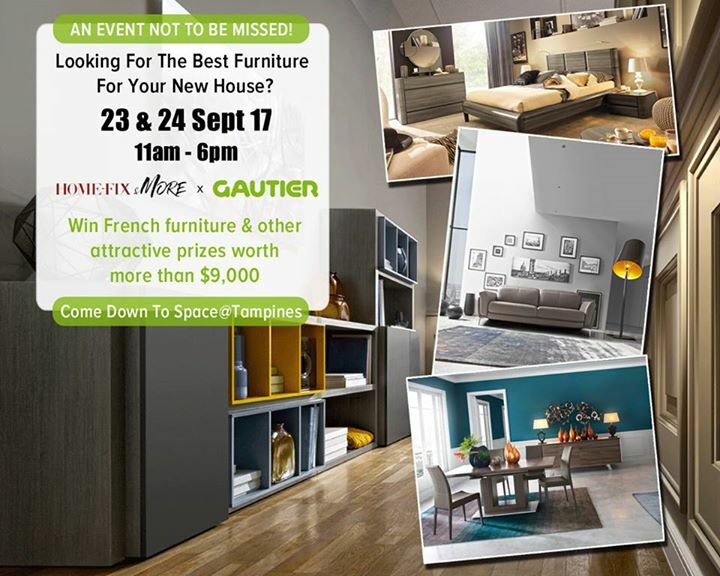 [Home-Fix Singapore] Happening in 3 days! This is the perfect furniture fair that is fit for all ages. Make this your pit stop for all your home and furniture needs. Previous: [Home-Fix Singapore] Happening in 3 days! Next: [Fox Fashion Singapore] SPLASH DEAL!